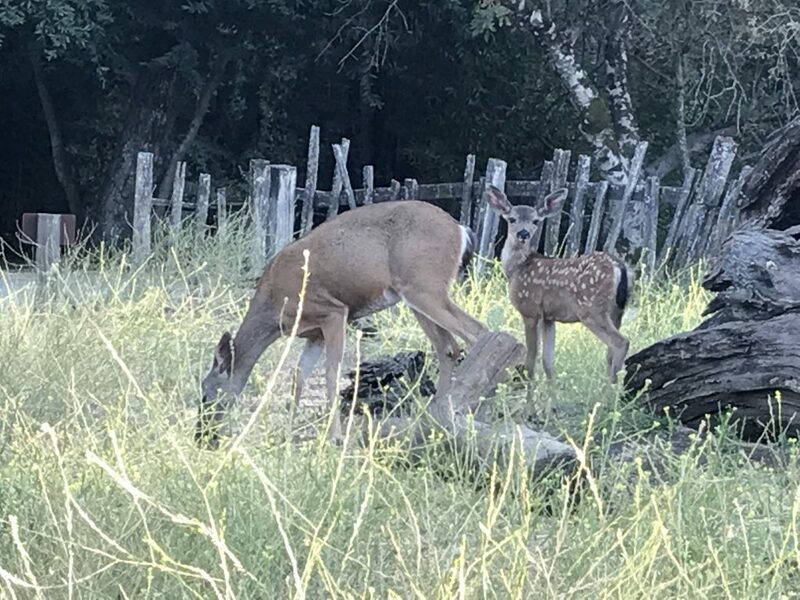 When we go hiking in the open space where I spent the majority of my marathon training, we find that the wildlife seems almost domesticated. This mother dear and baby let us get super close to them. In fact, they didn’t even budge when two runners ran past. It makes be wonder if there is a problem developing here. I mean, is there a point where they will be too used to humans?